When my adult children come home I find myself wanting to resurrect our old family memories. Breakfasts were always a big deal for my girls growing up at our small breakfast table for three. Chocolate chip pancakes, steel cut oatmeal, smoked salmon on bagels, and the ever-present poached egg. 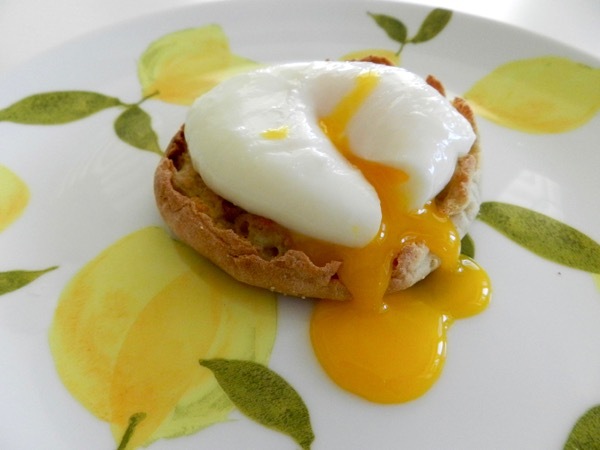 The idea of poaching an egg overwhelms many. Breaking a dozen can make even the most accomplished chef break into a sweat. 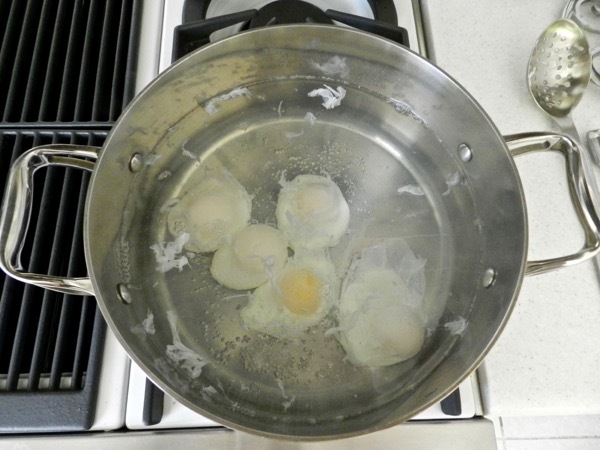 But cooking an egg (or twelve) in barely simmering water is a simple task if you know a few tricks of the trade. 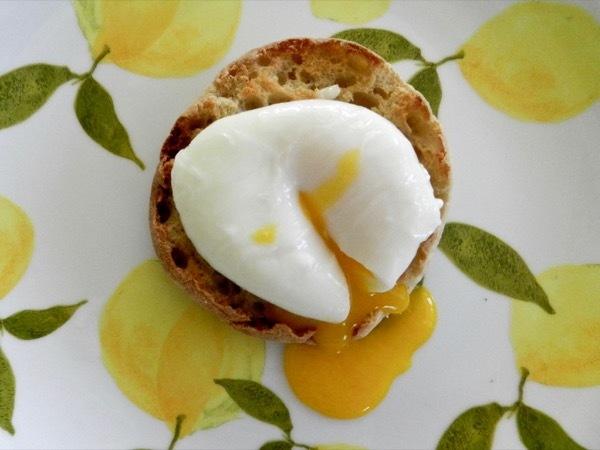 And with my girls coming to our desert home for the 4th what better time to boil up a pot of water and serve their all time favorite, poached eggs. 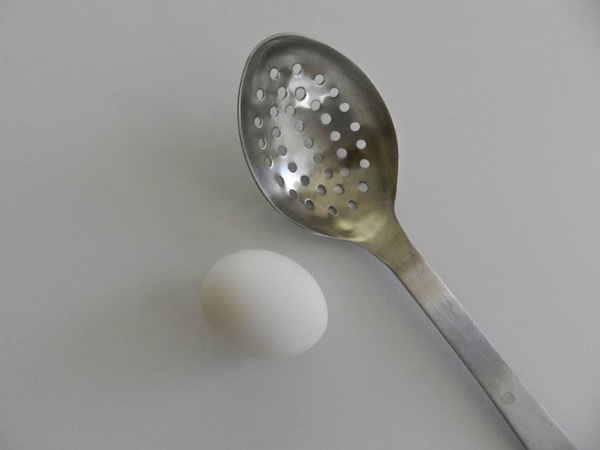 Cracking each egg into a slotted spoon first allows the extra liquid in the shell that creates those fly-aways to run off. Be sure to discard the run-off liquid. 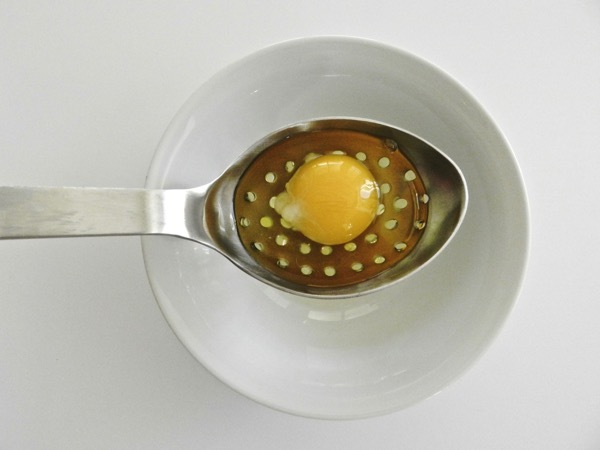 Writer/Chef, Michael Ruhlman, has developed the perfect egg tool appropriately entitled- the badass-perferated-egg-spoon. 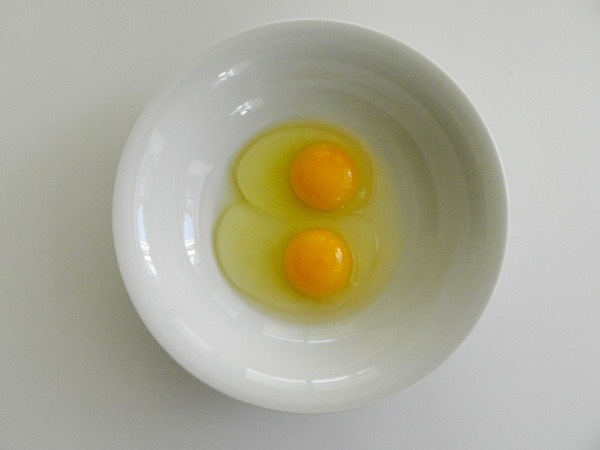 Place each drained egg into a shallow bowl (if you’re making several eggs at once you can double them up). 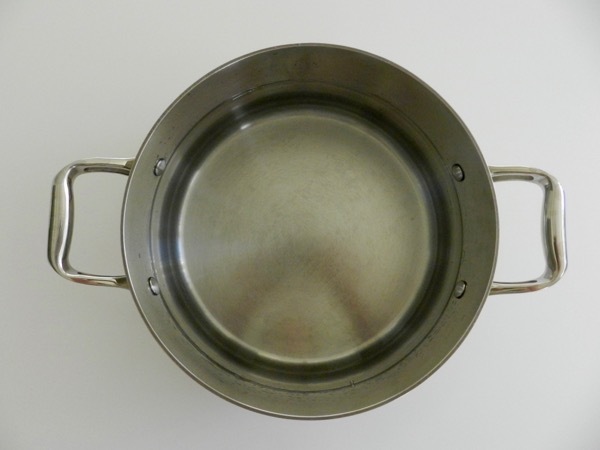 Bring a large pot with about three inches of water to a boil. Lower the heat to a faint simmer. 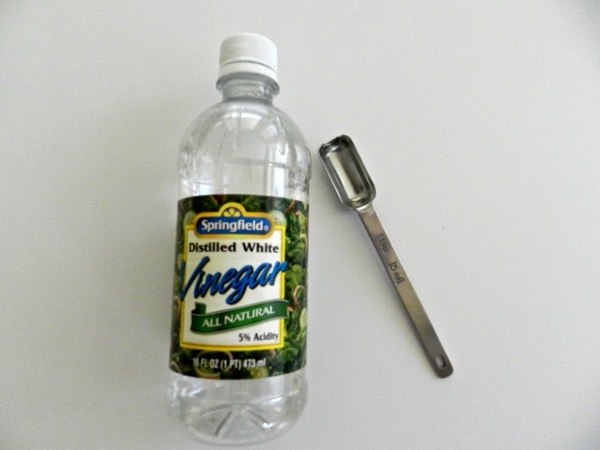 Add one teaspoon of white vinegar. This will also help the eggs to keep their shape. 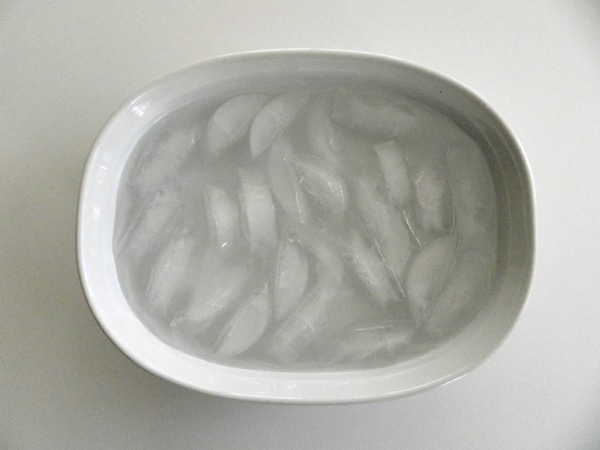 If you’re making several eggs at once prepare an ice bath in a large shallow dish. With the water at a bare-simmer, give the water a big swirl with your slotted spoon, and then carefully lower each egg into the water. Simmer the eggs for two to three minutes, checking the yolks after two minutes by lifting an egg up out of the water with the slotted spoon and lightly touching the yolk with your finger to feel its firmness. 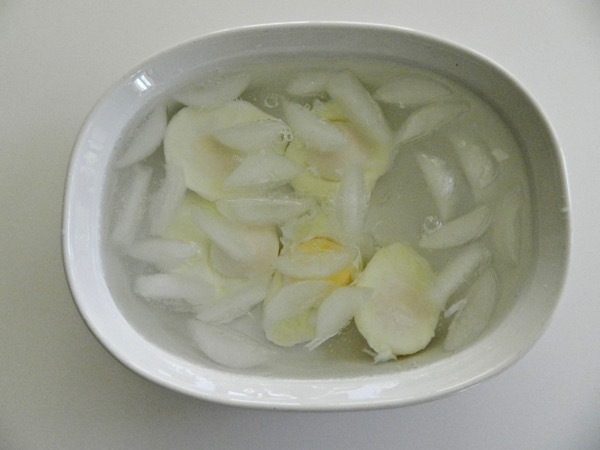 When the eggs are almost done quickly place each egg into the prepared water bath. The eggs can stay in the water, covered and refrigerated for up to 24 hours. 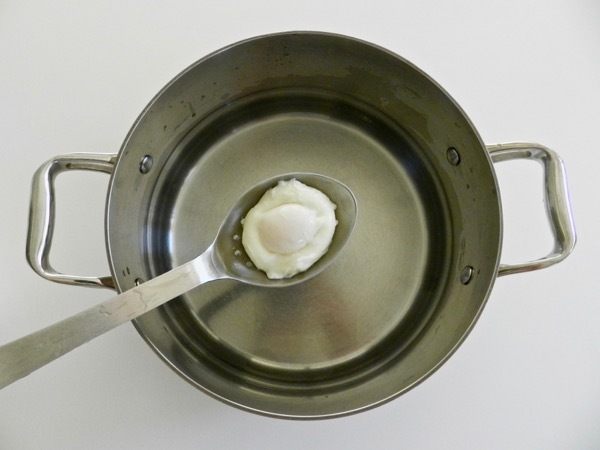 No joke- you can poach your eggs the day before. Say good-bye to Harried Harriet and her hollandaise. Right before serving bring three inches of water to a boil in a large clean pot. Lower the heat to a faint simmer. 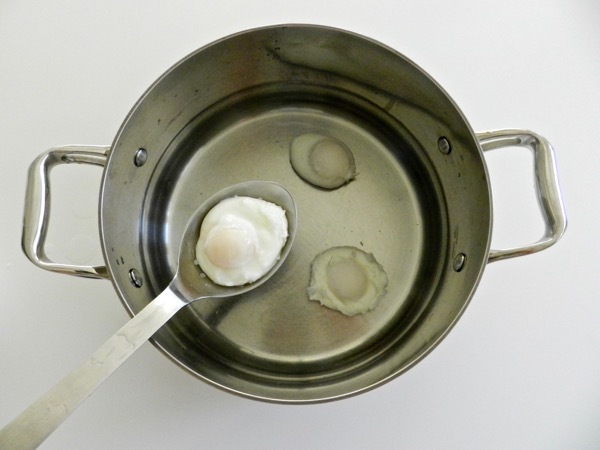 With a slotted spoon lower each egg into the water and reheat for about 30 seconds. 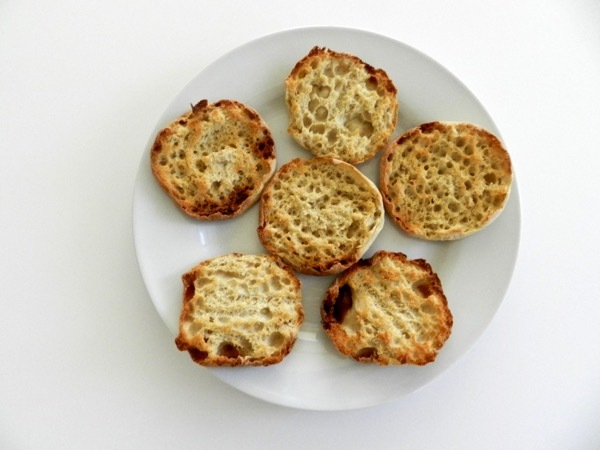 Remove with a slotted spoon; tap the spoon onto folded paper towel to remove any excess water (you won’t want a soggy muffin.) Serve immediately. Which is essentially effortless because all you are doing is simply reheating your previously poached eggs in warm water. One bite and these will most likely become one of your family favorites too. I love the fact you can do them a day before!!!!! Thanks Sandy! I remember, too. Thanks for the update and I'll look for Michael's slotted spoon. Where was this when we were in Ann Arbor!